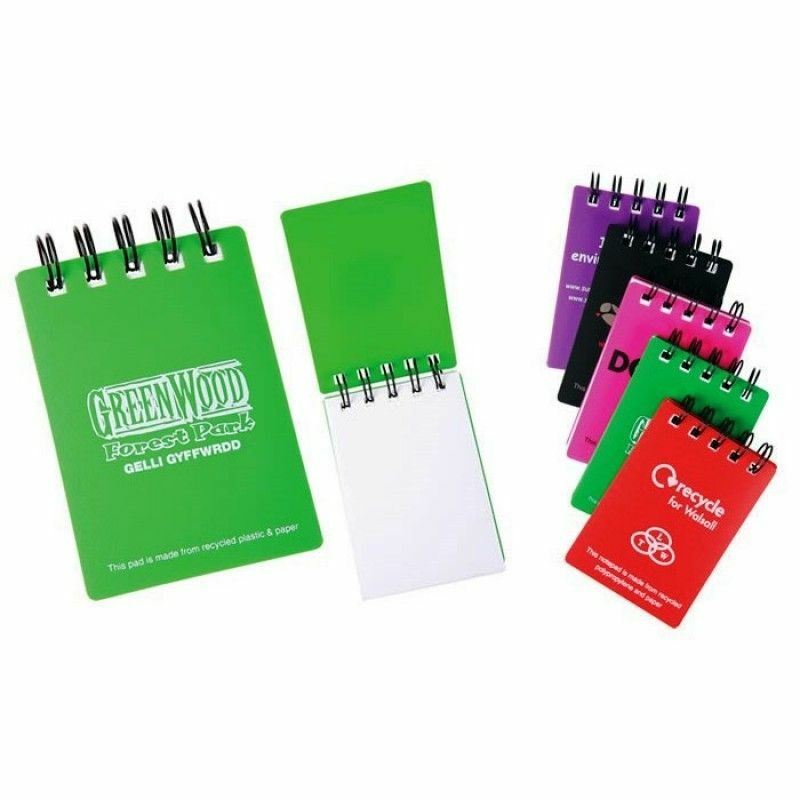 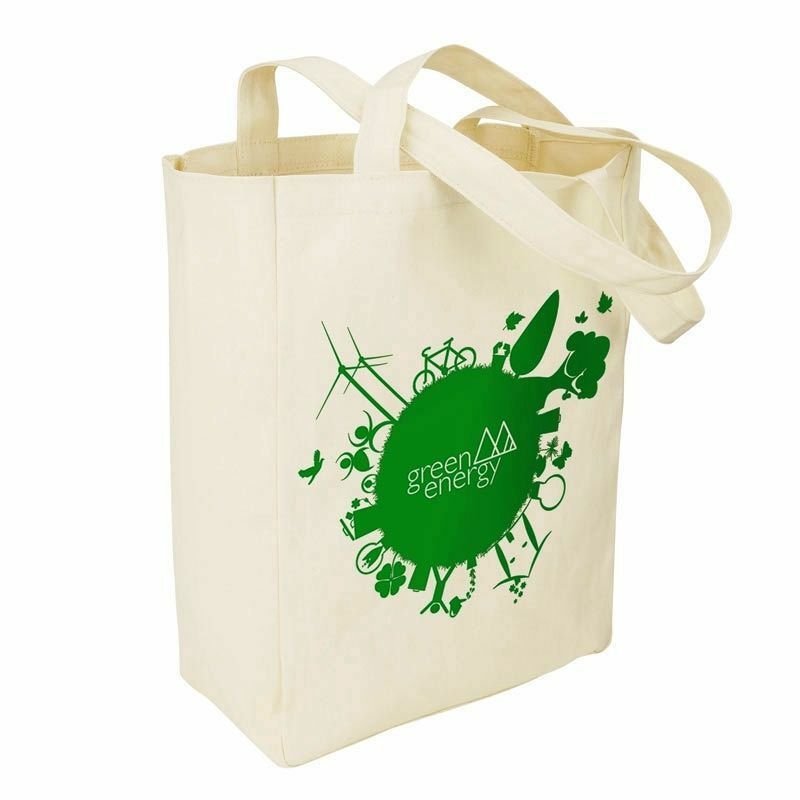 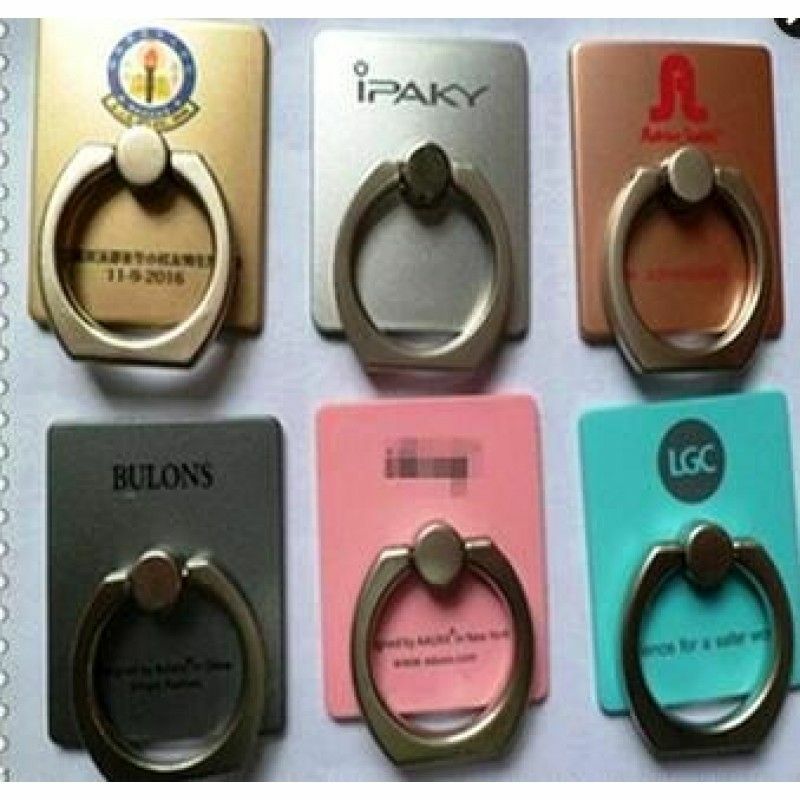 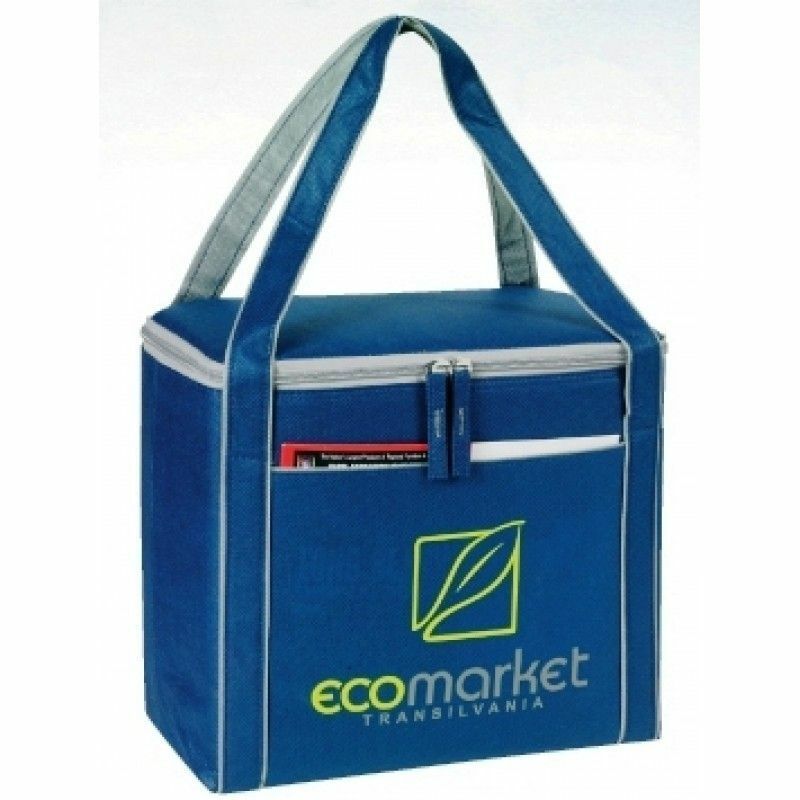 Best Custom Printed Cooler Bags and Promotional Coolers - A Unqiue Corporate Gift for company picnics, summer gifts or everyday use. 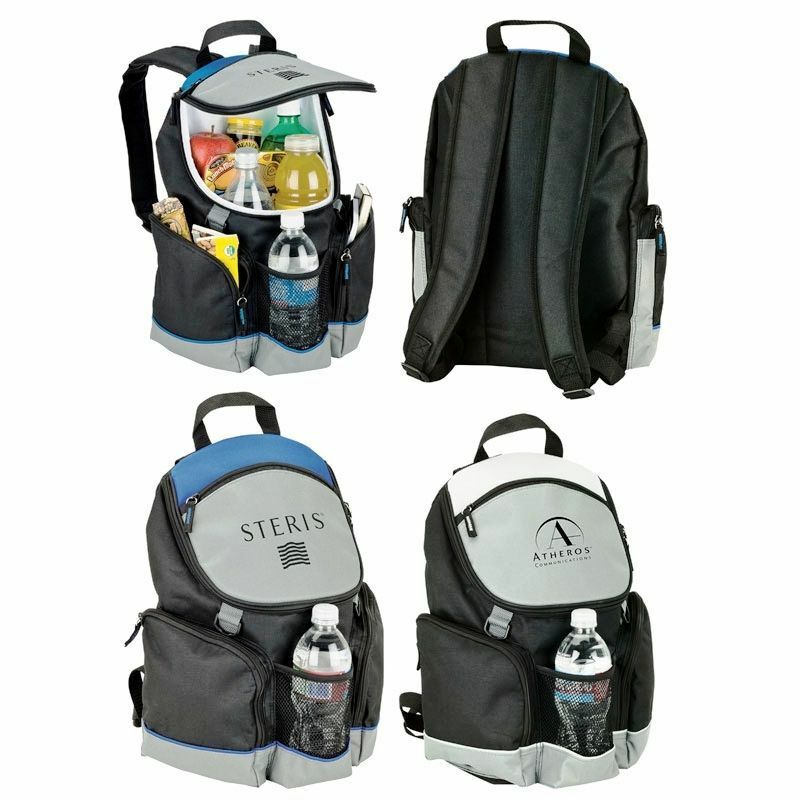 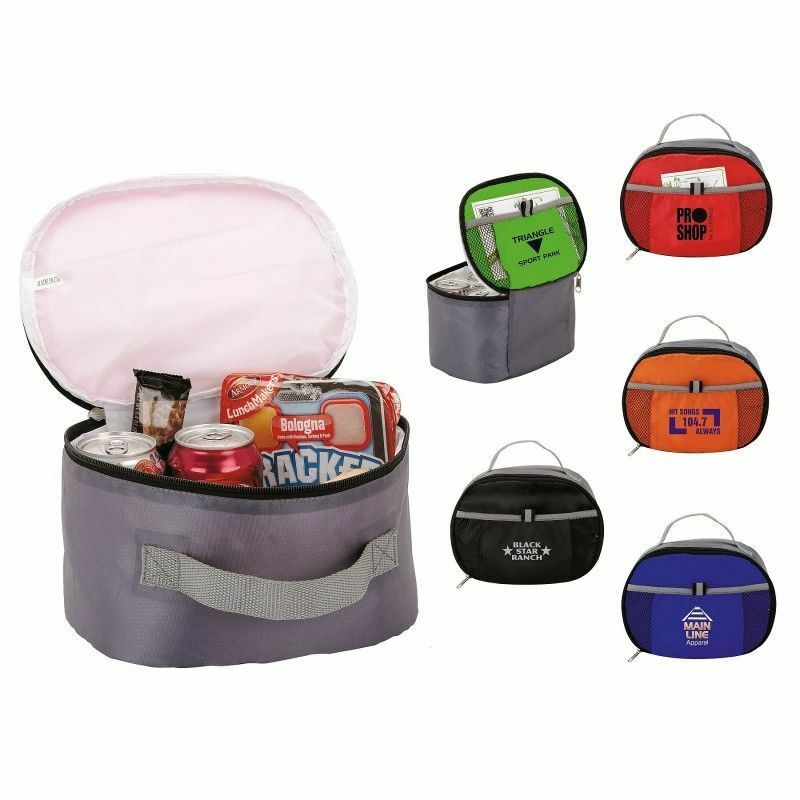 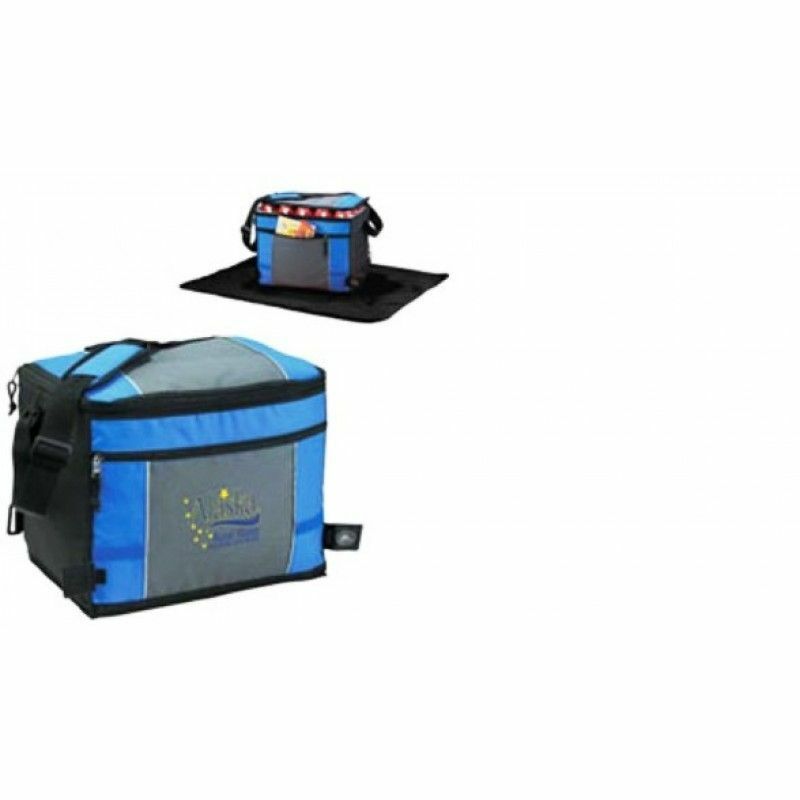 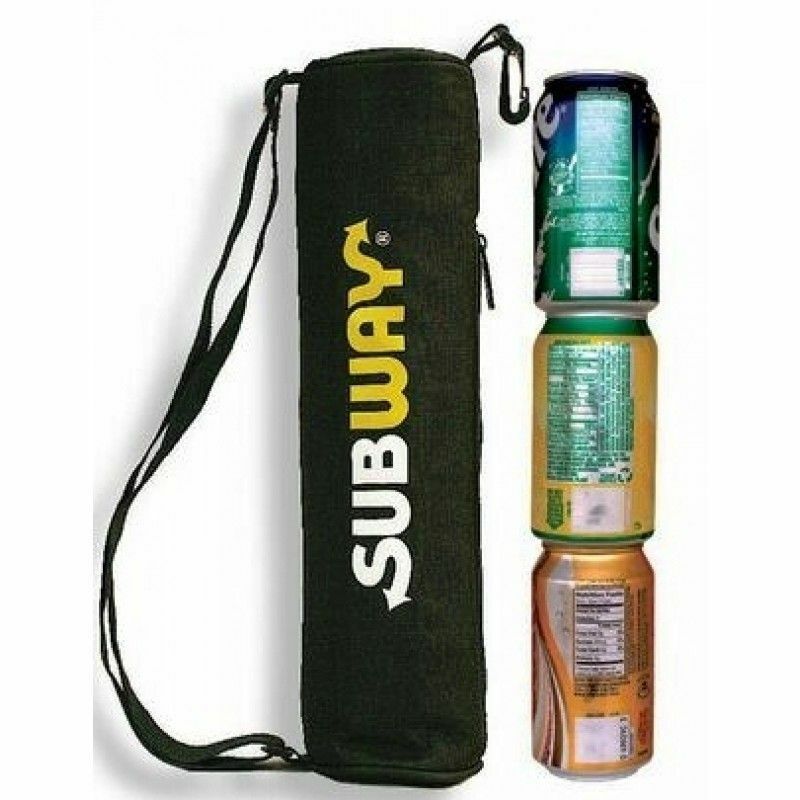 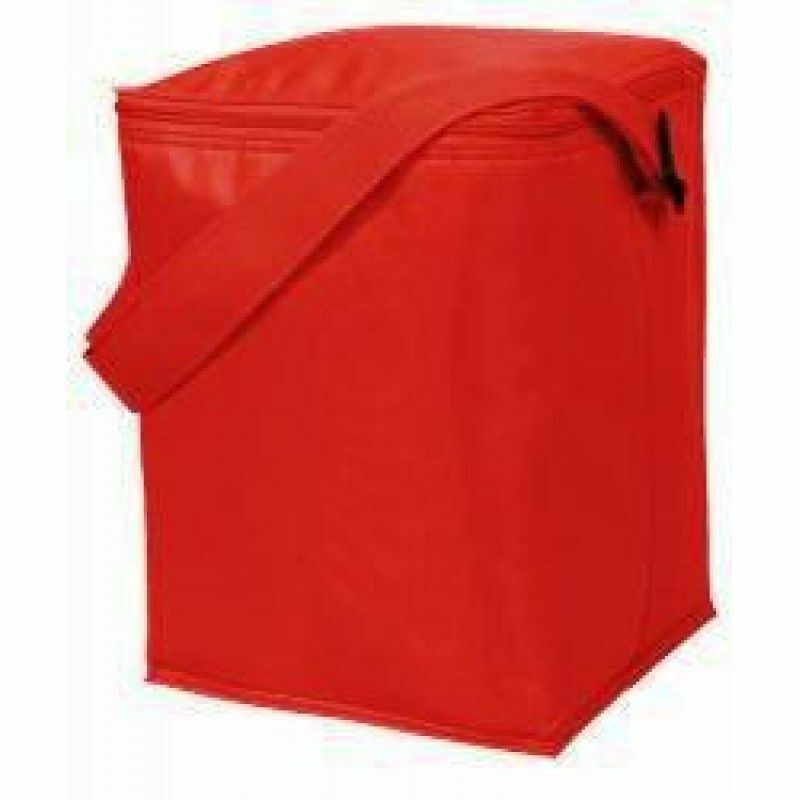 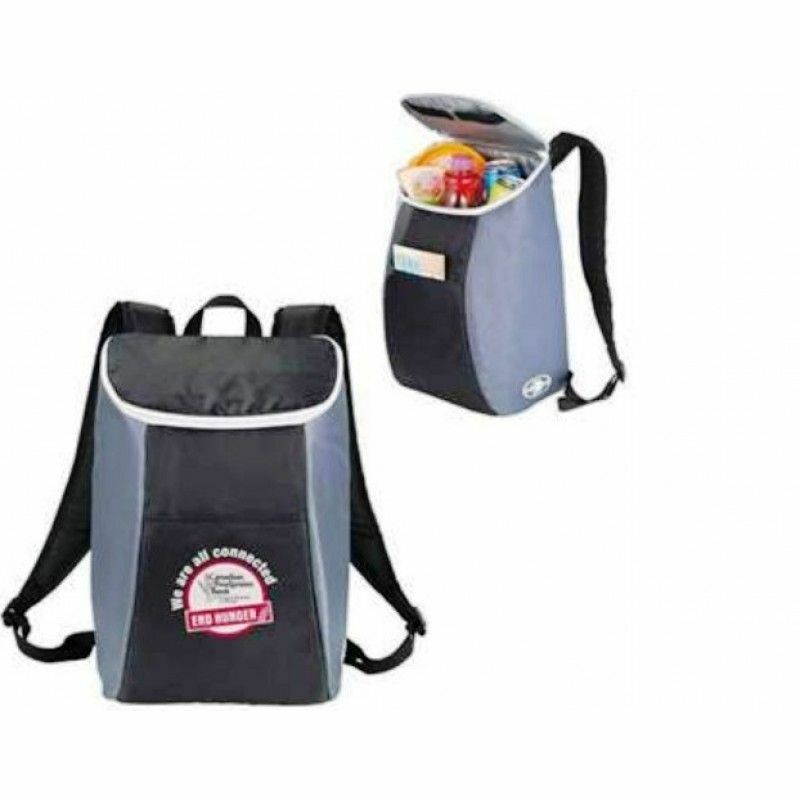 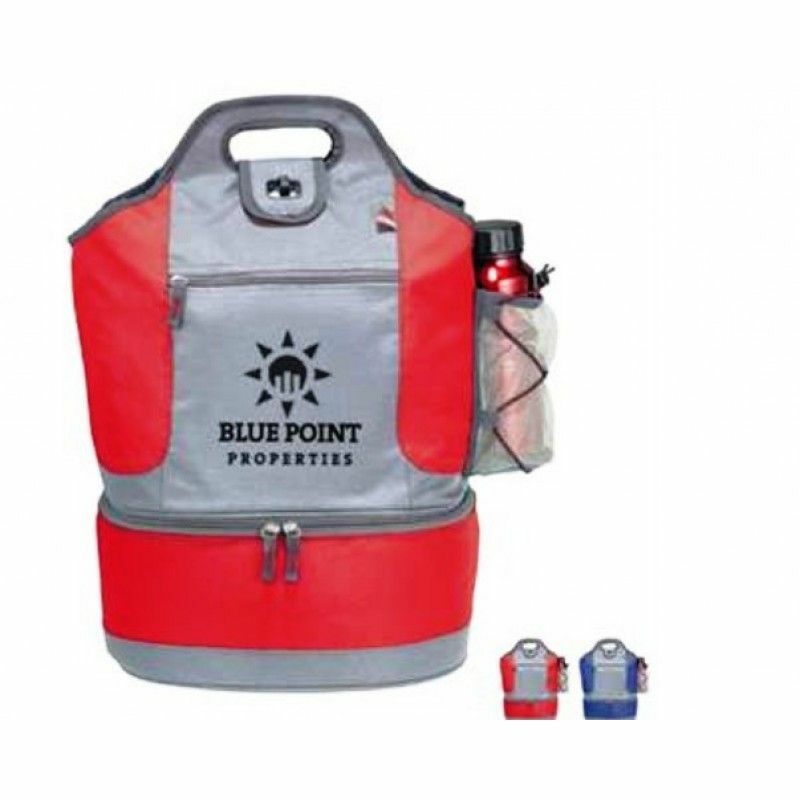 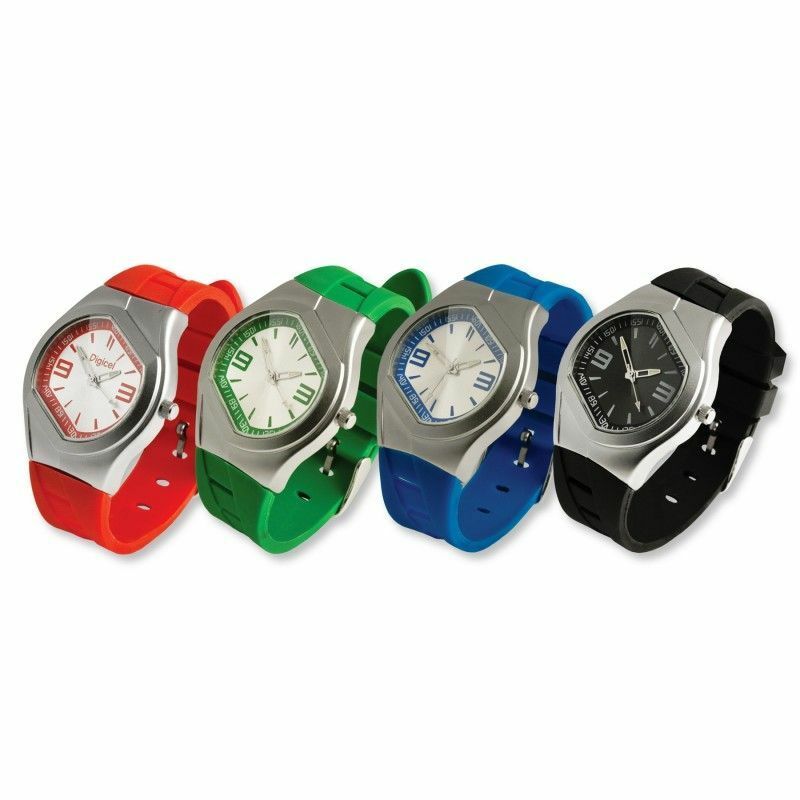 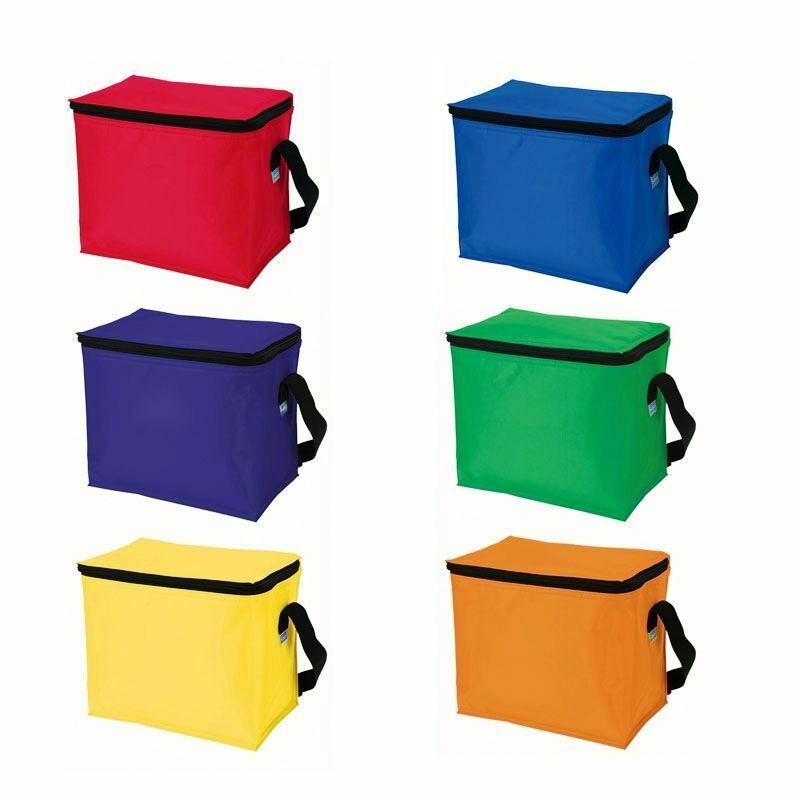 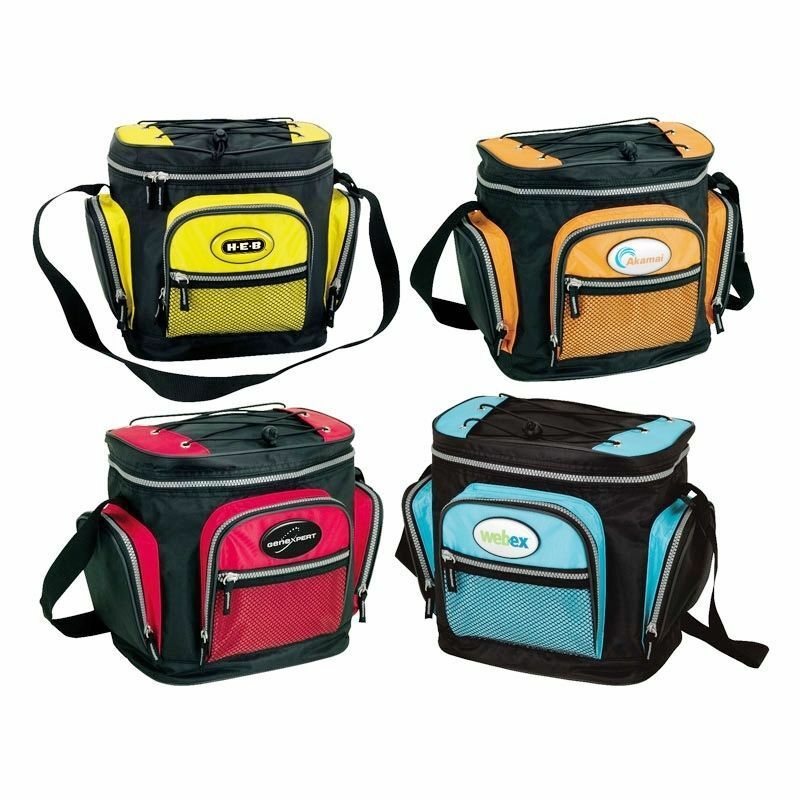 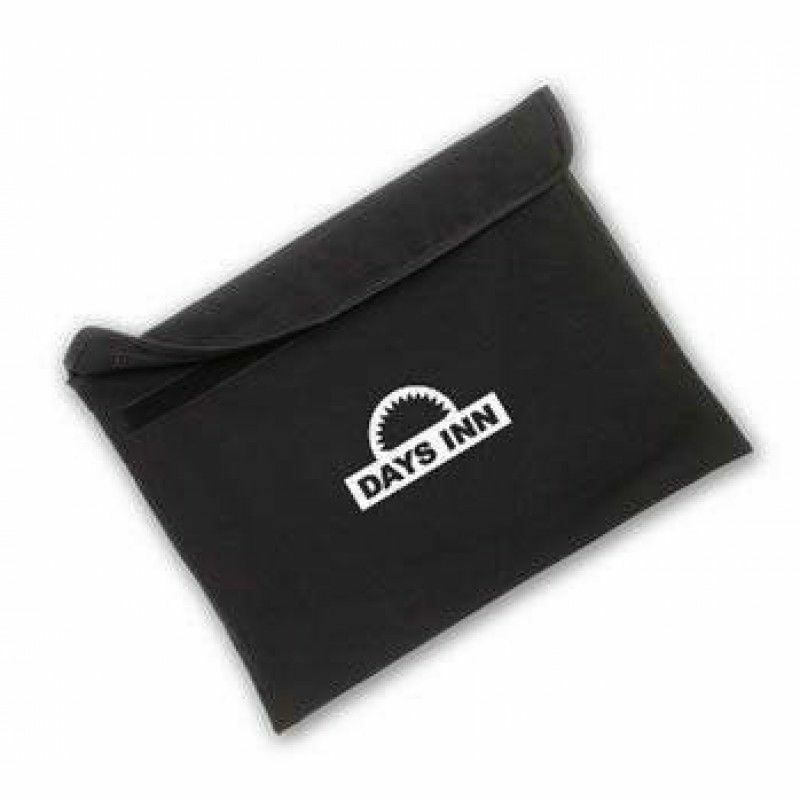 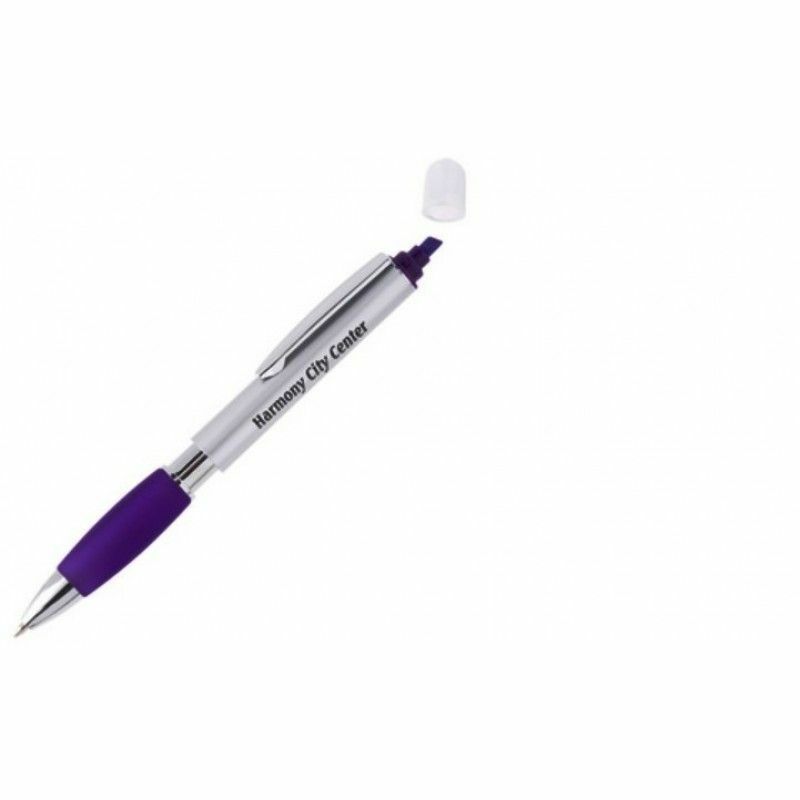 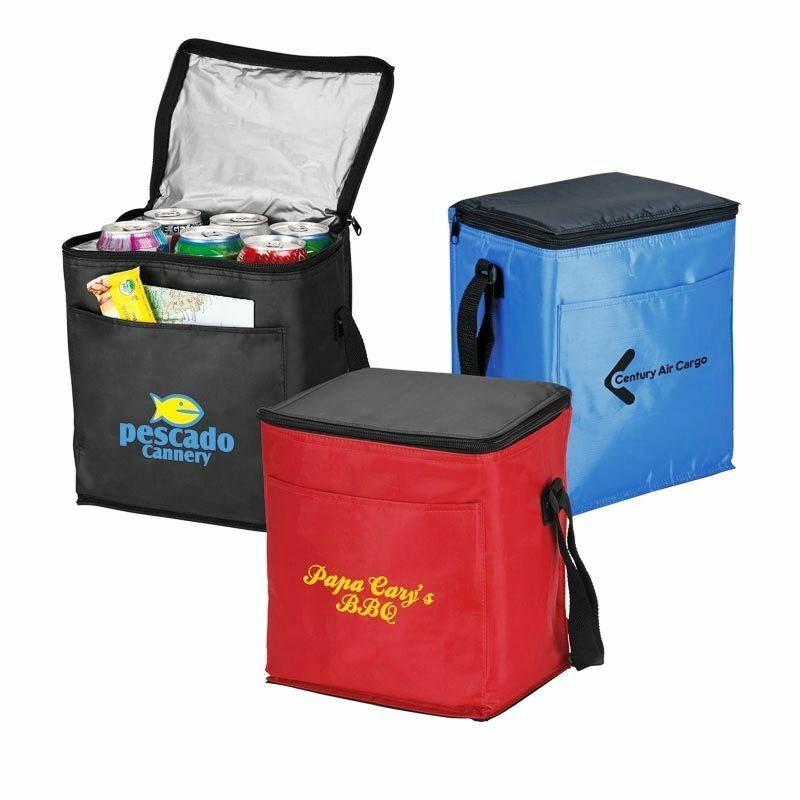 We have many different kinds of custom cooler bag styles including promotional lunch coolers, 6-pack cooler bags, rolling and hard sided coolers - all with your logo. 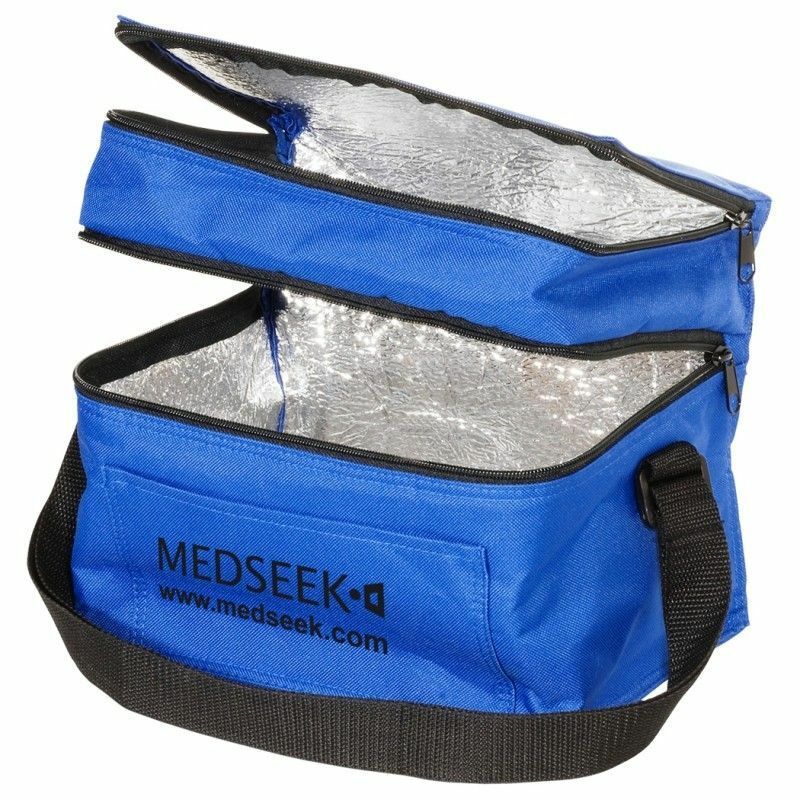 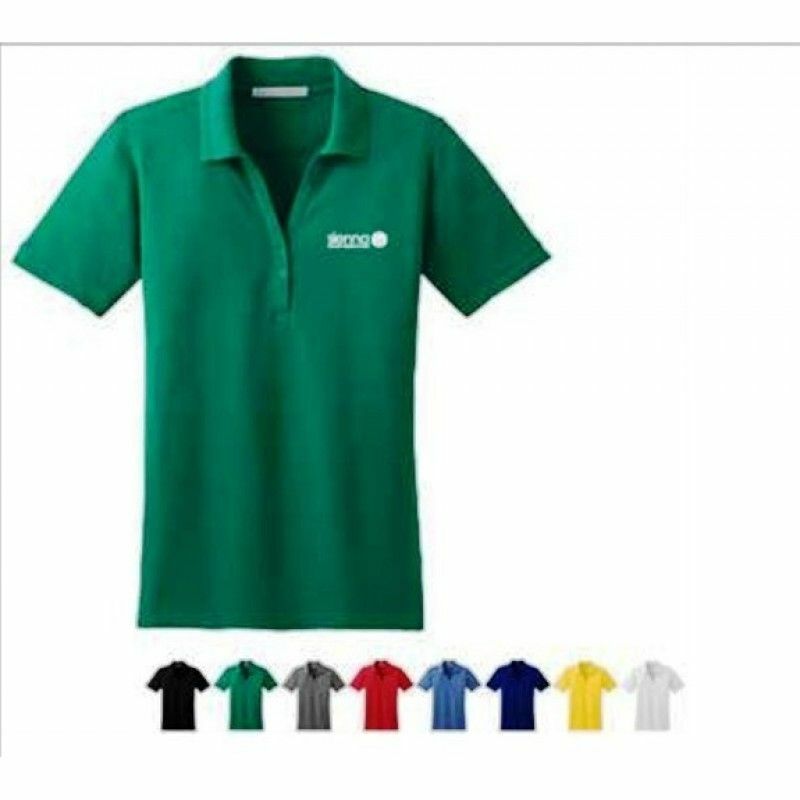 Polyester Sport Can Cooler BagPacking:25pcs in a Carton.Carton size: 46*35*40CM G/W: 8KGMOQ: 100pcsL..
24-Can Sport Backpack CoolerPacking: 1 pcs in a PP bag, 30pcs in a Carton.Carton size: 52*40*45CMG/W..
36-Can Cooler with BlanketPacking: 1 pcs in a PP bag, 30pcs in a Carton.Carton size: 52*40*45CMG/W:1..
6 Pack CoolerColors:Black/Silver, Blue/Silver, Red/Silver, Lime/Silver, Orange/SilverThemes:Beverage..
6 Pack Cooler W/ Contrast TrimColors:Orange/Black, Green/Black, Yellow/Black, Blue/Black, Light Blue..